Please fill in the short form below with your question, either about the Rhotheta MT-500-M Direction Finder, or for some technical advice. Please include details of your vessel if you feel they will help us answer your query. The RT-500-M is a multi-band direction finder system that operates on all frequency bands used for rescue missions. This direction finder automatically monitors the emergency frequencies 121.500 MHz, 243.000 MHz and 406.028 MHz (Cospas-Sarsat) as well as channel 16 of the marine band. 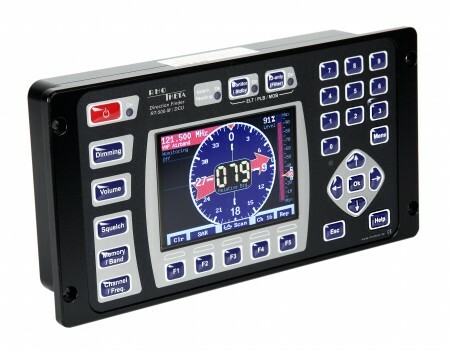 The bright TFT display permits a clear overview of all direction finder information and operating parameters. 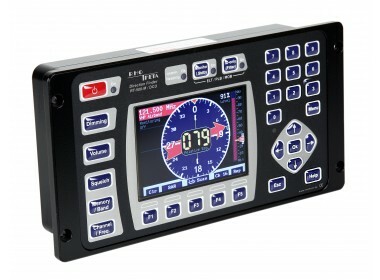 The convenient menu structure makes it possible to adapt the RT-500-M direction finder system to the needs of the user. Various interfaces (LAN, NMEA RS-422, RS-232) facilitate integration of the direction finder system in legacy or planned system environments. The RT-500-M direction finder system fully meets the steadily increasing needs of civilian and military search-and-rescue organizations. Emergency beacons that operate on the 406.028 MHz Cospas-Sarsat frequency can be reliably identified and localized. 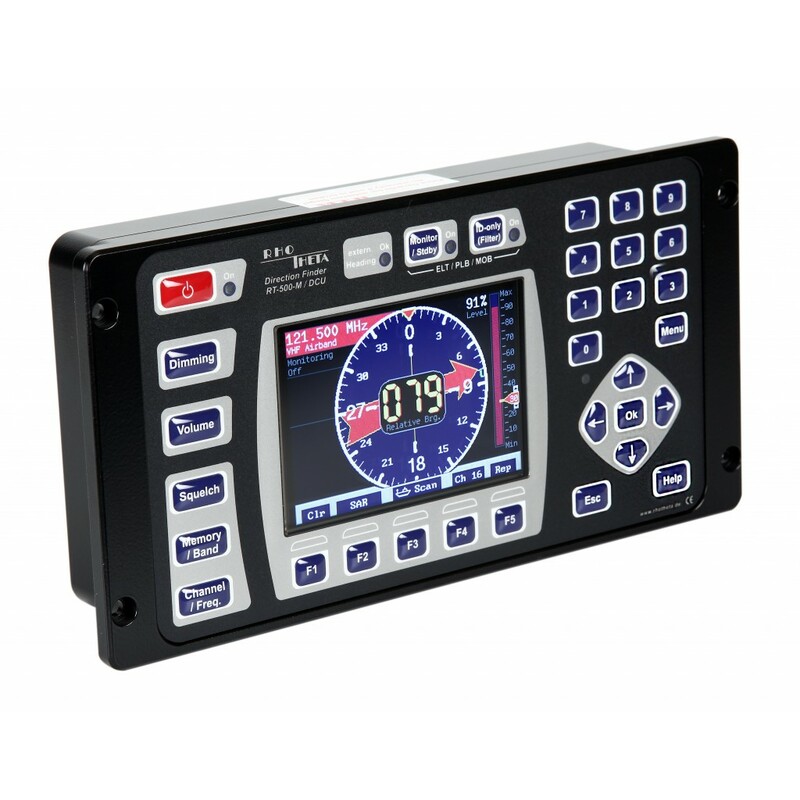 Like all Rhotheta direction finder systems, the RT-500-M features complete MOB functionality to ensure the safety of SAR crew members. That makes the RT-500-M direction finder system a complete solution for professional SAR organizations. 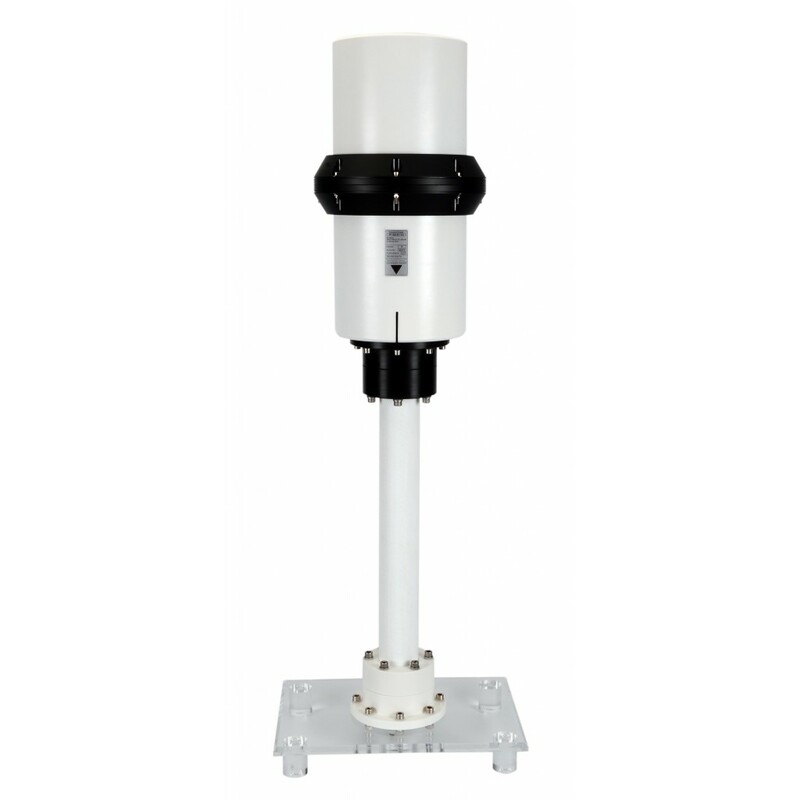 Although the RT-500-M was optimized for use in high sea states, this direction finder system is also suitable for stationary VTS applications.